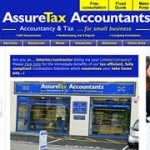 Welcome to AssureTax Accountants - Accountants in Croydon. 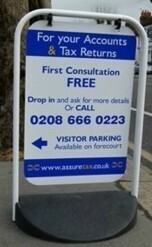 The 'one stop shop' accountancy & tax centre, servicing the needs of local small businesses and tax payers, in and around the Croydon and surrounding areas. We are a friendly & approachable, independent firm of chartered certified accountants, operating from modern, welcoming offices, accessible directly on the Brighton Road, South Croydon with FREE dedicated forecourt parking offered for your/client convenience. 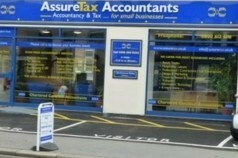 AssureTax Accountants can offer a fixed price service tailored to your needs which is transparent, practical and most importantly affordable.